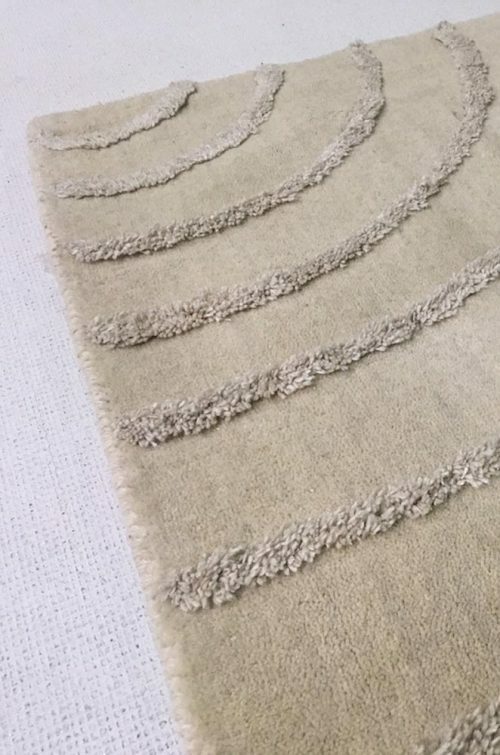 This Dynamic Rugs Soho collection accentuates simplicity and elegance. 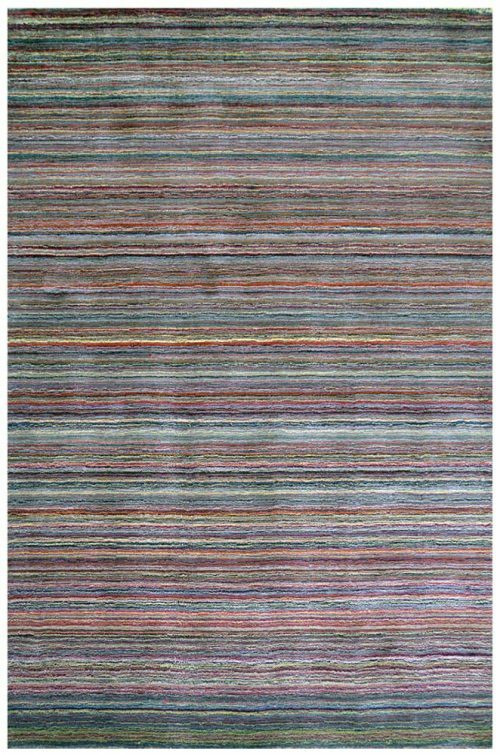 It is a hand tufted rug made of 80% wool and 20% viscose. The 1/4 circular designs are raised a little higher than the rest of the rug giving some dimension. The color is an ivory color but when very close (and I mean very close up to it) you see a very minimal gray tone blended within the ivory. 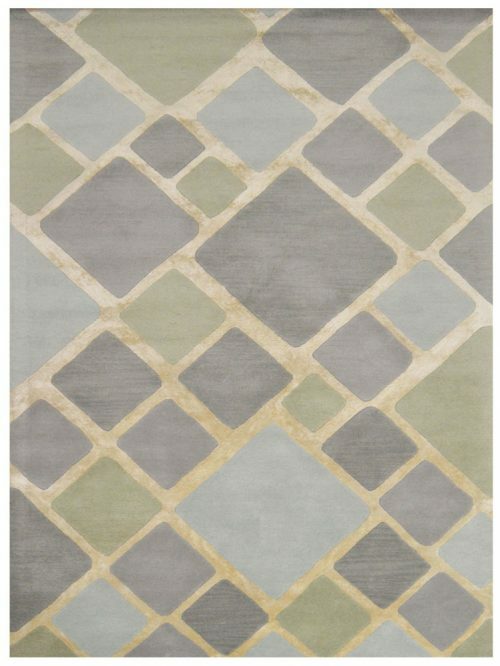 Contemporary prints and colors give spark and interest to the Dynamic Rugs Soho Collection. 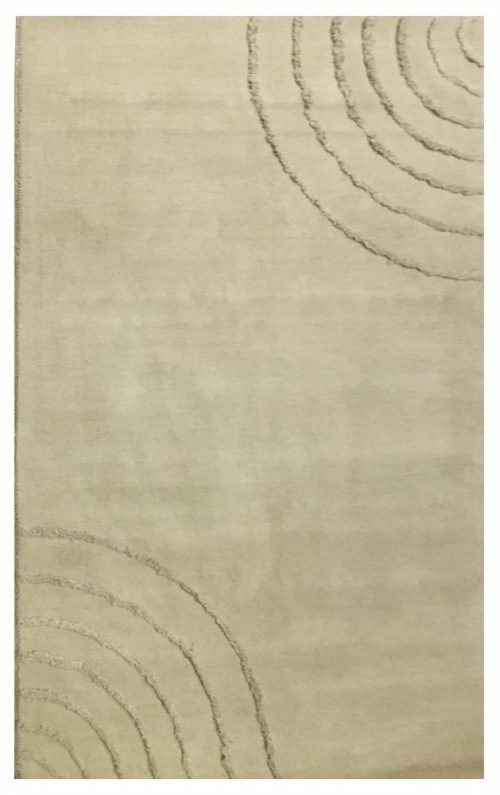 These rugs feature eye catching patterns in subtle color gradations that add dimension and dramatic appeal to any modern home. 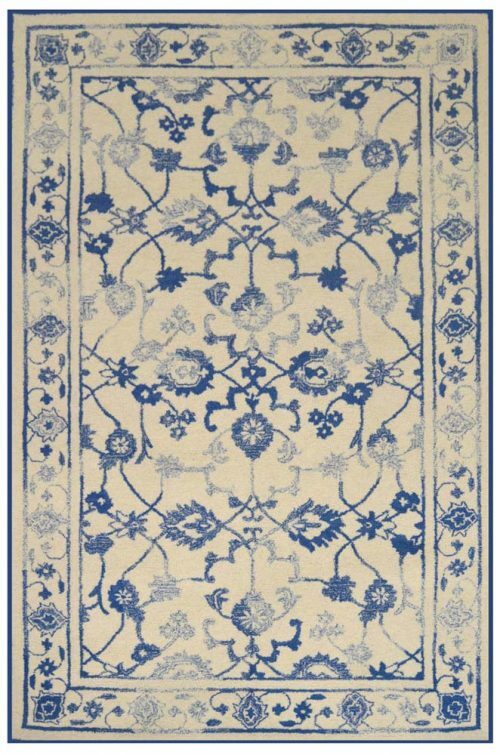 Hand tufted in India, these rugs are highly fashionable and highly durable for the modern lifestyle. Add relaxing style and soft texture to any room with this wool rug. Happy shopping! 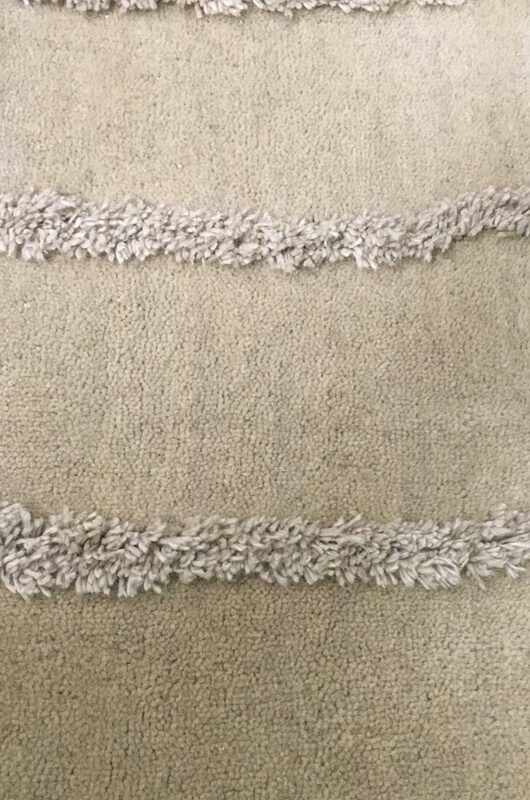 Vacuum regularly; brushless attachment is recommended; avoid direct and continuous exposure to sunlight, do not pull loose ends; clip them with scissors to remove; remove spills immediately; blot with clean cloth by pressing firmly around the spill to absorb as much as possible, for hard-to-remove stains professional rug cleaning is recommended. 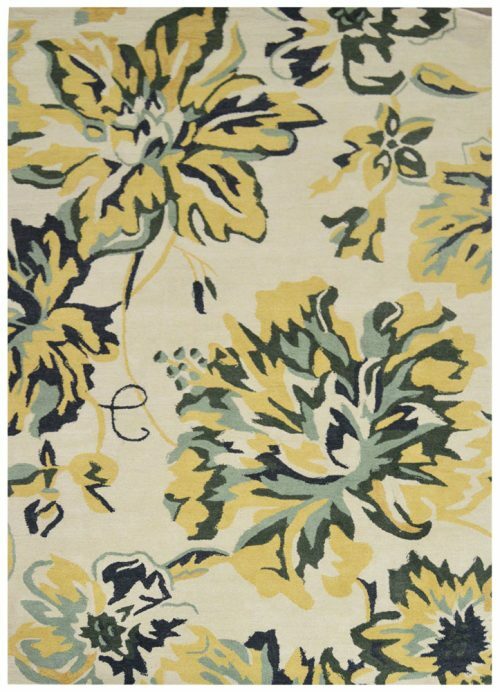 More Area Rugs for Sale! Click Here!